are you overwhelmed by all of the home things ? You want to begin to decorate and pull your house together in a cohesive style, but you aren’t sure where to start. You want a home that’s beautiful but doesn’t look like every other house on Instagram. You want a house that you feel connected to, an actual home. Not only do you want your home to be beautiful, you also want it to be meaningful. Ultimately, you want to create a space that’s comfortable and relaxed to enjoy with your family and friends. 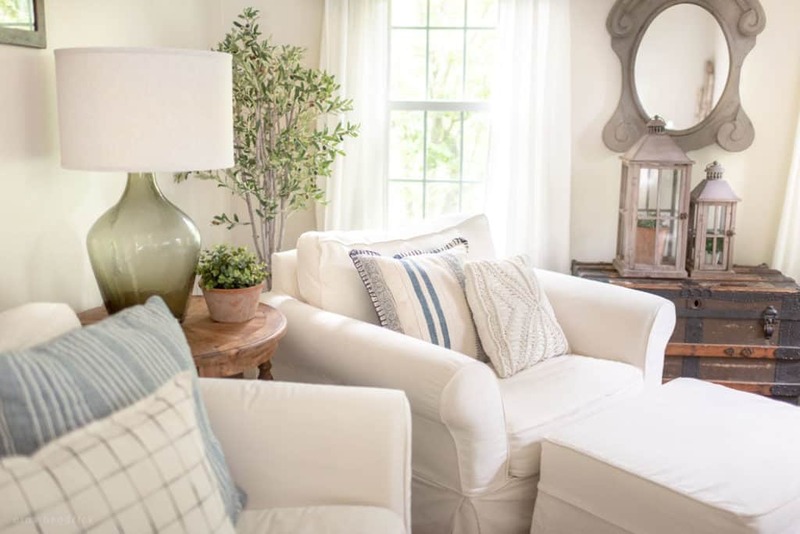 Picture meeting up with a group of your closest friends for coffee whenever you want and chatting about all things home, solving these decor dilemmas and more, and trading your best home decor tricks. That’s my vision for the Heart of Home Community! Access to the File Library, a collection of FREE seasonal decorating and organizing printables! Membership to the Heart of Home Community, a private members-only Facebook group where we discuss all things home. My weekly newsletter, where I share the latest inspiration and free printables, straight to your inbox! Subscribe to get access to the File Library, the Heart of Home Community, and our latest content by email. Download organizing and home decor printables FREE! Success! Now check your inbox to confirm your email and unlock access to your subscriber perks!